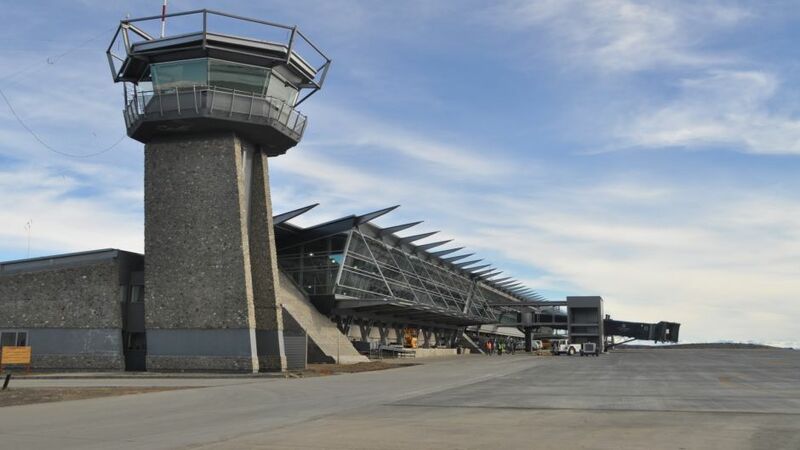 The Excursion begins from your Hotel in El Calafate, where our guide with the driver will pick you up around 08:00 am. 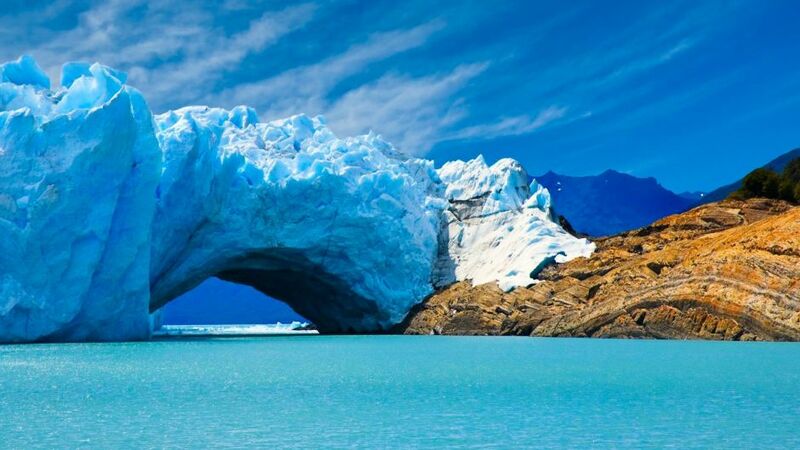 to go to Los Glaciares National Park. 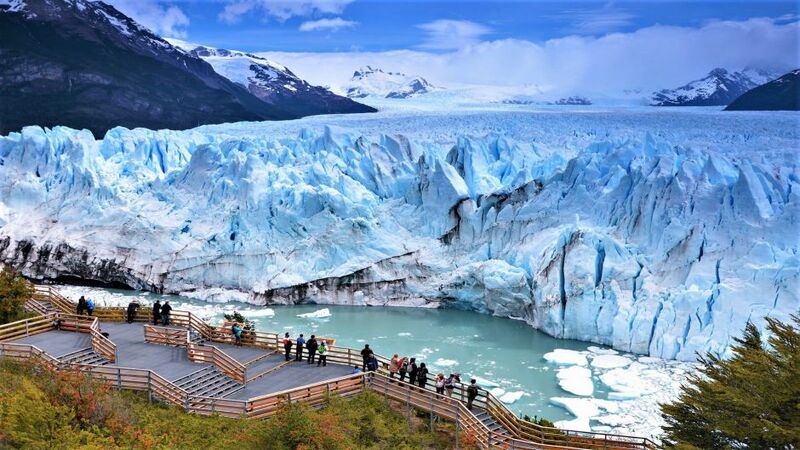 At this point, we can visit this area declared a Natural Heritage by UNESCO and see the famous Perito Moreno Glacier. 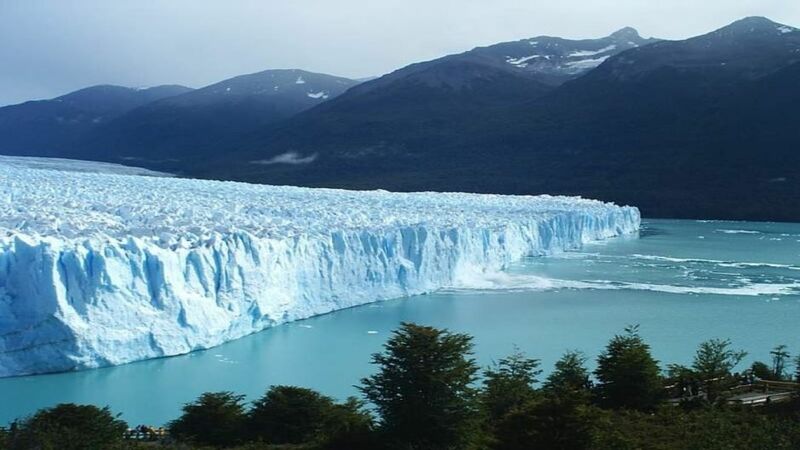 Here we will have about 3 hours to marvel at the immense columns of ice.